Novelis last week announced that it’d bring a “high-formable” alloy to the U.S. which offers OEMs more options for auto body exteriors and closure inners. Advanz 6HF – e/s200, which already exists in Europe, sounds like it’d help drive the boom in aluminum auto body parts predicted by Ducker Worldwide earlier this year. It also sounds like something collision repairers would be seeing a lot of in the coming years, given the potential applications described by Novelis. 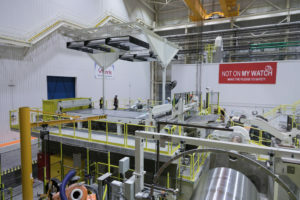 Novelis described the overall 6XXX alloy as offering “greater design flexibility due to its superior formability, strength performance and weight savings for outer and inner applications,” apparently a reference to competing aluminum options. 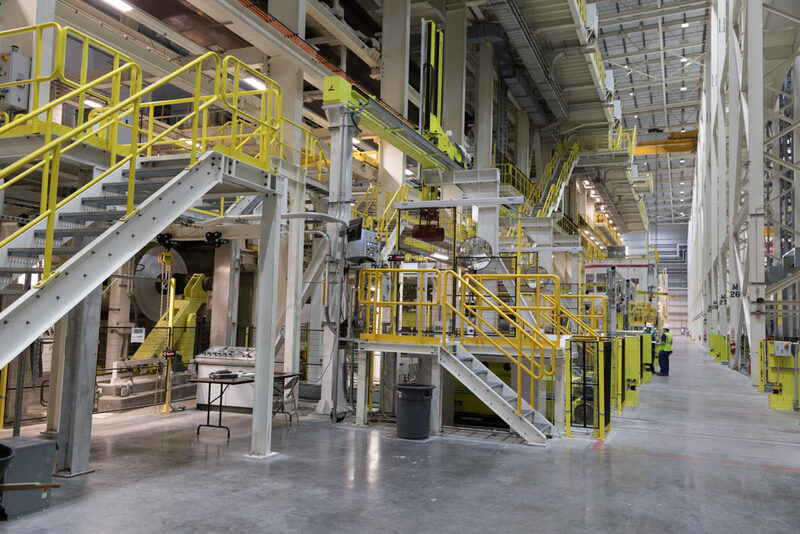 In other recent automotive aluminum news, Aleris announced Thursday that it had opened a $400 million auto body sheet production center in Lewisport, Ky., and has already sent parts to customers. The expansion was announced in 2014 and “positions Aleris to meet significant growth in North American automotive demand as the industry pursues broader aluminum use for the production of lighter, more fuel-efficient vehicles,” Aleris wrote in a news release. Aleris cited the Ducker Worldwide study as predicting rapid growth in aluminum demand in North America. Ducker Worldwide estimated aluminum doors will have gone from virtually nonexistent in 2014 to 25 percent of the North American fleet in 2020. The consulting firm also estimated 71 percent of hoods would be aluminum by 2020, up from 50 percent in 2015, and bumper beams would grow from 33 percent aluminum in 2015 to 54 percent in 2020. Aleris said the Kentucky plant is its first in North America able to finish aluminum auto body sheet. The expansion includes two continuous annealing lines and a wide cold mill. “Strong customer collaboration in research and development has been a key component of our success in serving the global automotive industry, and we look forward to building on that success with this expansion in North America,” Aleris global automotive Vice President Andreas Gondorf said in a statement. A third announcement drew our attention to startup Vader Systems, which uses molten droplets of aluminum rather than powder for 3-D printing. The company announced Nov. 10 it had sold one of its Mk1 3D systems to Becker CAN-CAD-CAST. The technology melts “standard aluminum wire” and shapes parts by combining the droplets produced by electromagnetic propulsion. Vader says the use of the wire makes the process ten times cheaper from a materials perspective compared to 3-D printing powders. “This highly cost-effective technology will make additive manufacturing affordable for an expanded market,” Vader wrote. The company can 3-D print parts up to a cubic foot out of 4043 aluminum — but it’s working on printing with the automotive staple of 6061 alumimum. Though the company acknowledges that its product is about a “5” on the NASA Technology Readiness scale of 0 (“I thought of something cool”) to 10 (“We have a factory pumping them out full-time”), the concept is another point in favor of 3-D printing automotive parts someday.